Cleaning your brushes is so important and since attending my makeup course I got into the habit of cleaning them once a week. 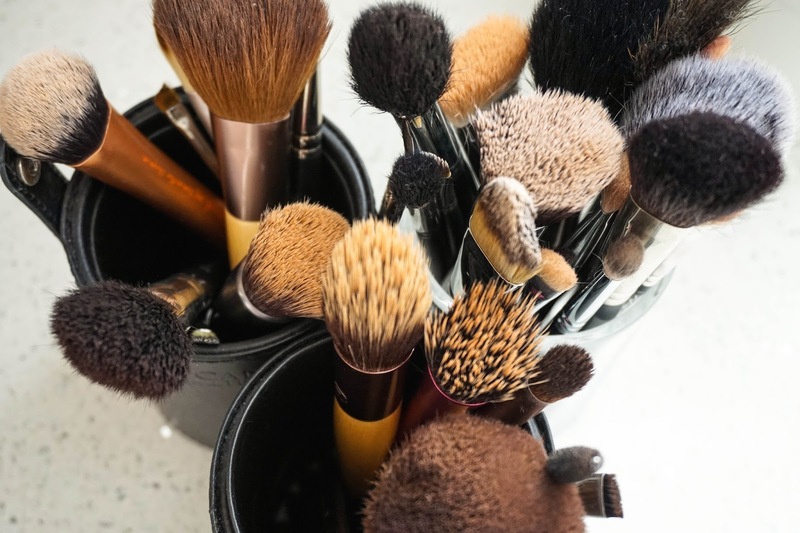 There is nothing worse than using dirty brushes on your face, first of all just think of the bacteria that lives in the product left behind in the bristles from a few days ago and how discusting that is. 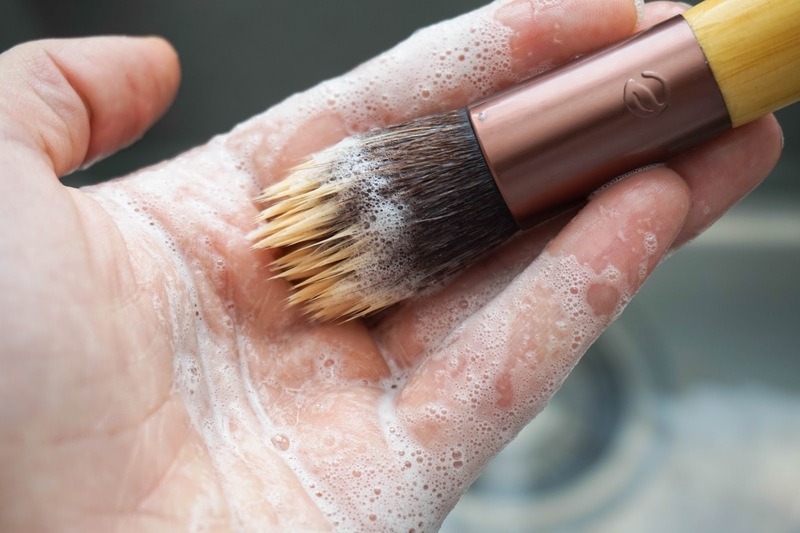 Secondly the amount of dust, in London in particular is unreal and if your brushes are sitting there for days/weeks on end without being cleaned regularly I don't even want to imagine how horrible it is to be putting that on your face. Now that we got that lesson out of the way (sorry but I just had to try prove a point in some way), let's get on with how exactly I go about cleaning my own brushes. 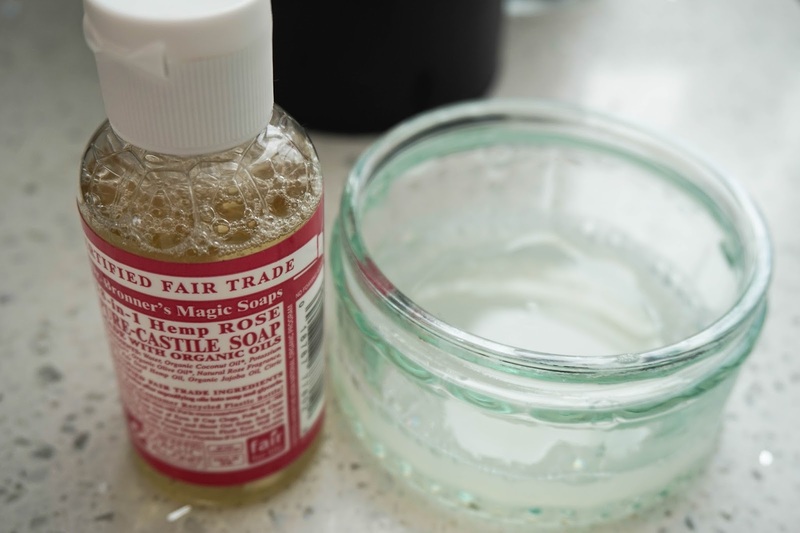 In a small container mix 1 part soap (I am currently using Dr. Bronner Magic Soap in Hemp Rose which smells amazing, but baby shampoo is also perfect to use) with 2 parts water (hot but not boiling). 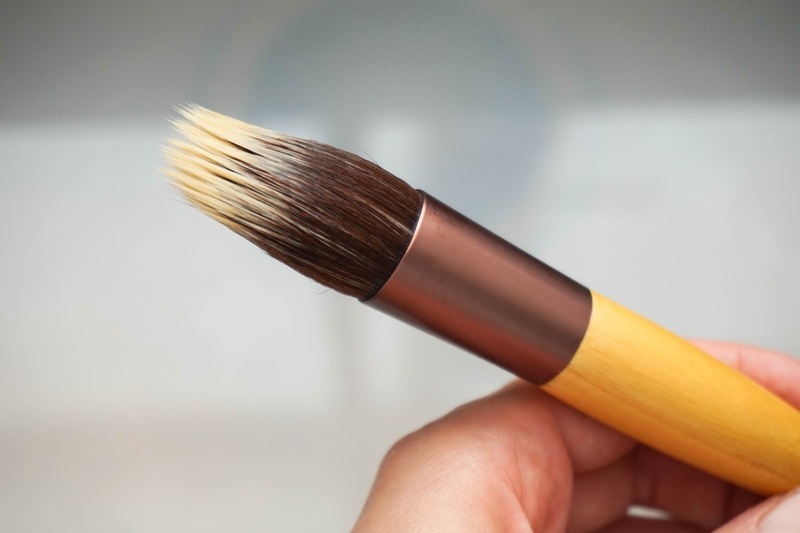 Dip each brush individually into the mixture once, enough that all the bristles are well coated. 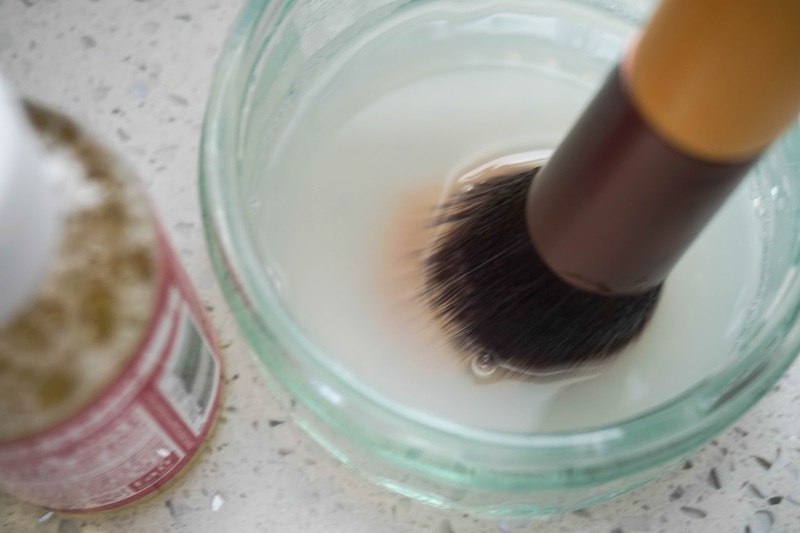 Over the sink lather up the bristles in the palm of your hand and swirl the brush in the direction of the bristles to make sure you don't ruin the shape of the brush. 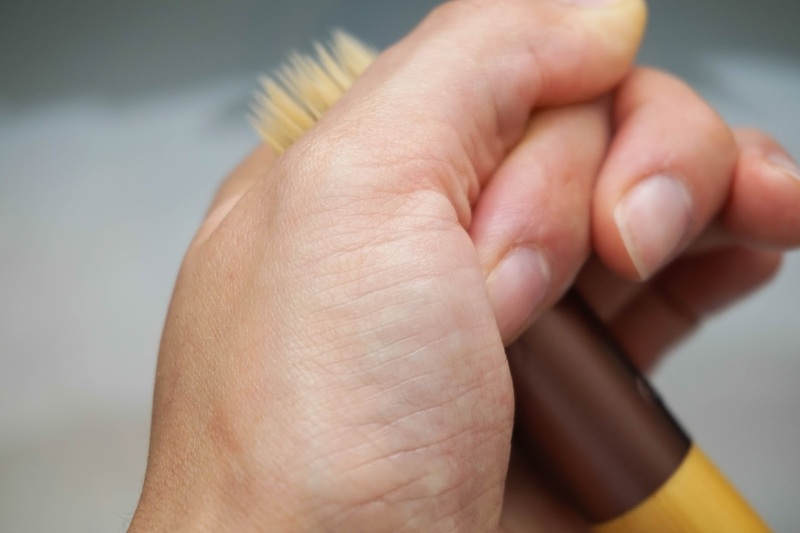 Once you are happy with how clean your brush is, you can rinse off the soap. This is really important to make sure that you don't soak your entire brush in the water as with time the glue that sticks it all together will eventually break down meaning your brushes will fall apart. The best way to know you are doing it right is to make sure the hand holding the brush (my right hand) is never wet. You then squeeze off the excess water and that's your brush clean. 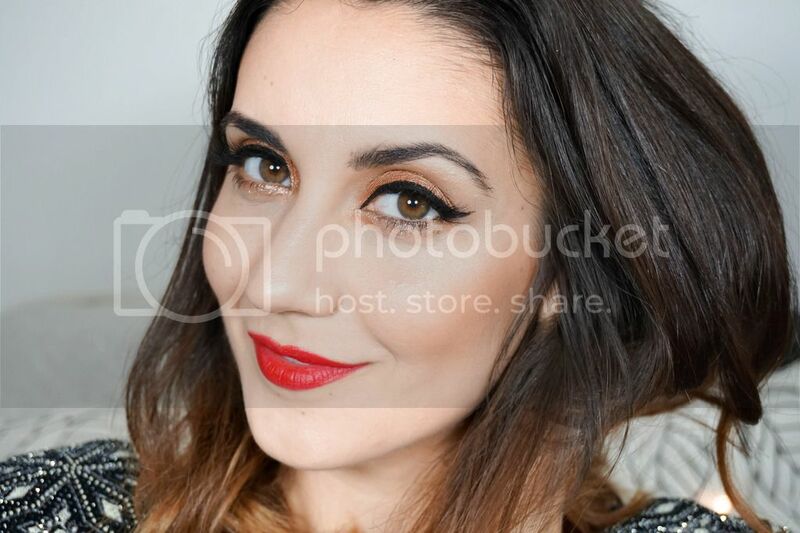 By the way the brush in the photo has light beige bristles (not white) just incase you thought it wasn't clean. 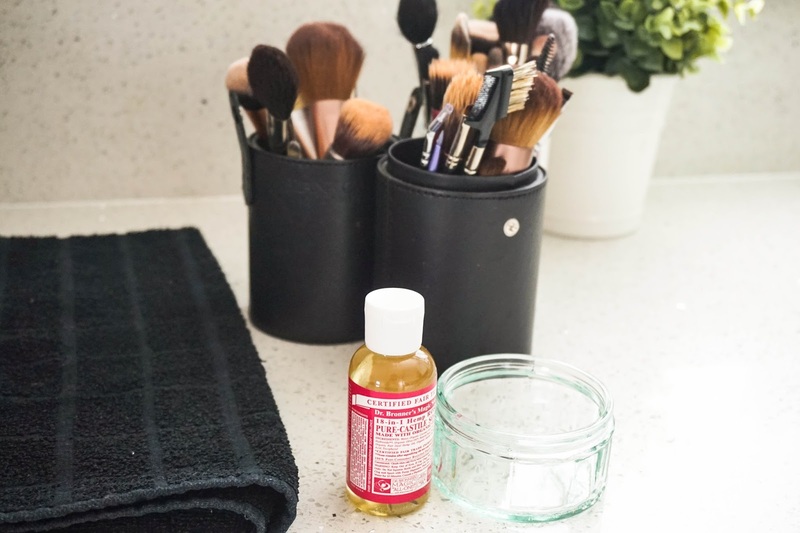 Last but not least I place all the clean brushes on a clean towel as shown in the photo. All thats left to do now is to enjoy the satisfaction of clean brushes once again and have a cup of tea/coffee maybe with a biscuit as a treat for getting through a tedious job, but a necessary one at that. So thats how I always clean my brushes, my routine never changes apart from the soap I use. Until I discovered Dr. Bronner I just used baby shampoo as I always have it in the house. But I can see myself repurchasing this magic soap (as it's called) and trying out all the different scents in the future. 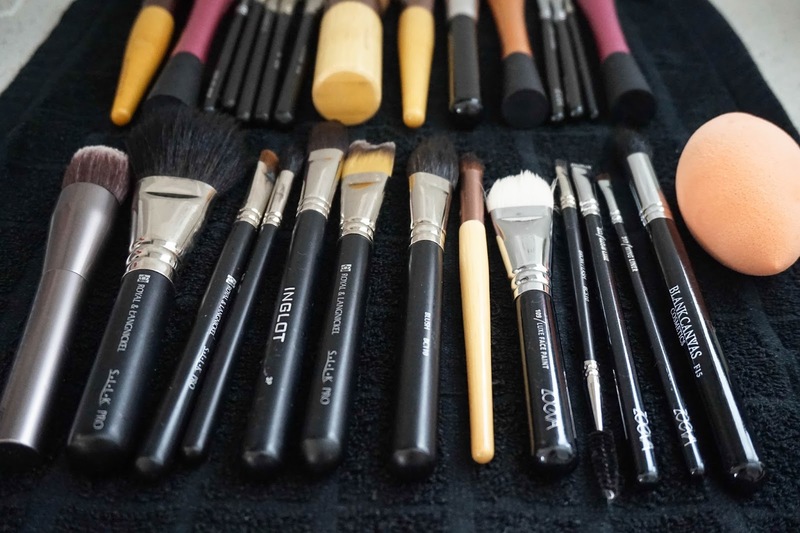 Do you clean your brushes regularly (please say you do)?